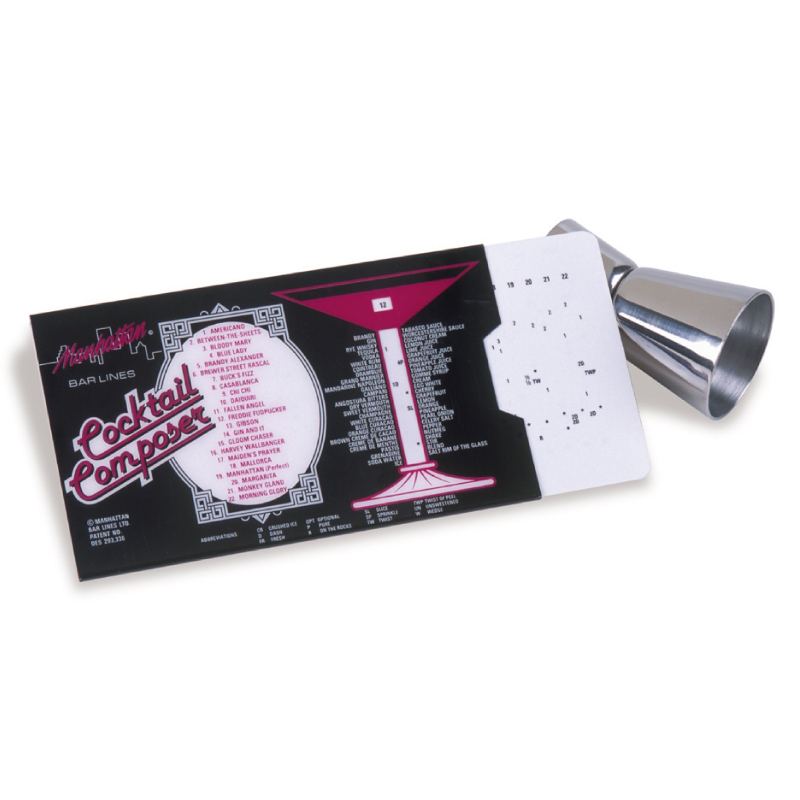 An original Waiter’s Friend concept, the pocket-sized Cocktail Composer shows at a glance how to mix the 44 most popular cocktail. Customise to your brand base. Waterproof, so handy for bar environment and a great training aid too.